The Support App provides visibility to support tickets that clients have opened. Tickets can be filtered and sorted. Links are provided to individual tickets within the respective platform. 1. 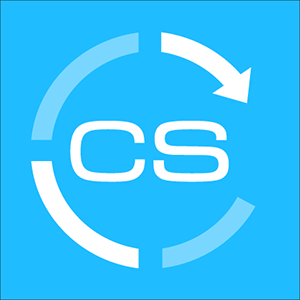 Submit a request to support@clientsuccess.com via the in-app Help button or email direct with the name of the solution you want to integrate with so that we can activate it on the back-end of the platform. 2. On the Apps & integrations screen, located under Global settings, enable the Support View app. 3. Below, the "Support Integrations" section, hover over the solution you want to integrate with and click "Settings" on the right. 4. Enter the URL for your instance of that solution. 5. Click the "Connect" button and then enter the username and password for an account in that solution. **Salesforce Service Cloud tickets appear automatically once connected to Salesforce, the Support App has been enabled, and Service Cloud activated.